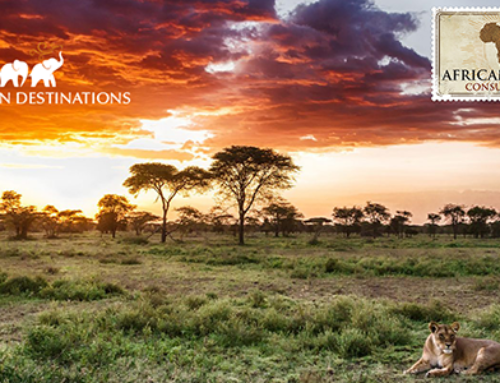 NineFiftyNine ran an off-page campaign for Southern African safari expert, SouthernDestinations.com between April and August 2014. 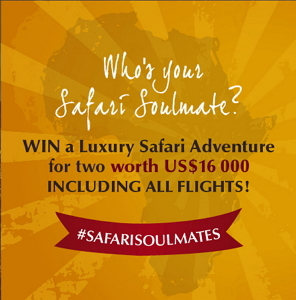 The campaign was called ‘Safari Soulmates,’ entered by demonstrating via imagery or video on social media channels why you and a ‘Safari Soulmate’ should win the prize. A hashtag was incorporated into the mechanic to bring the social media activity together. The prize was an incredible &Beyond Botswana Explorer Expedition for two and flights from anywhere in the world, valued at a whopping US$16 000. The winners would be taken on a ten day exclusive camping safari through Chobe National Park, Okavango Delta and Savute – Botswana’s richest wildlife regions. Meals and drinks at camp were also part of the package, making it an all-inclusive luxurious African adventure for two. This was a creative challenge to entrants who were urged to ‘go wild’ in their attempts to sway the competition in their favour. The result was a worldwide, user-generated pool of rich content, high engagement, huge brand exposure and numerous SEO benefits. The use of paid influencers also led to beneficial backlinks and a swelling of the Southern Destinations social community. Entrants could upload a photo or video of them and their Safari Soulmate to Facebook, Twitter, Google+, YouTube, Instagram and Pinterest and tag it using #SafariSoulmates. 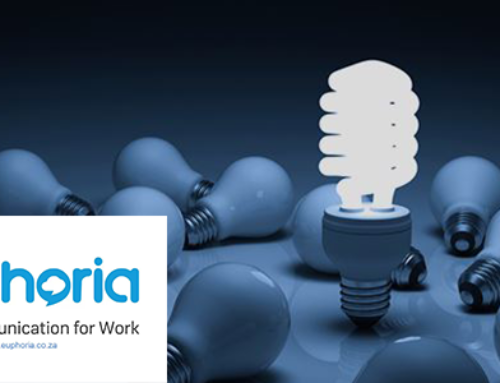 The competition, therefore, made use of cross-platform entry point and focused on generating strong social signals. NineFiftyNine made use of a hashtag aggregator called Tint that collated all the hashtags into a CMS for approval, deletion, etc. The approved images then featured on the competition landing page with the most recent appearing first. Five finalists were selected and given a custom ‘finalist page’ to share and promote. The finalist with the most social traction won the prize. NineFiftyNine promoted the campaign through the use of paid influencer, a major luxury travel blog. This blog was selected as the associated media partner due to hundreds of thousands of social media fans and followers, as well as incredible website statistics. With over 400 000 unique visitors per month, a domain authority of 57/100 and page authority of 64/100, this was an ideal partner for the campaign. The blog’s reach was also worldwide, with the majority of traffic originating in the US and UK – the campaign’s intended audience. The blog did a featured post on their site and two rounds of social media shout outs around the campaign. The featured post linked back to the Southern Destinations website, where the full competition mechanic was outlined. This coverage meant exposure of the competition to the blog’s massive blog and social media community, as well as increased time spent on the Southern Destinations website. 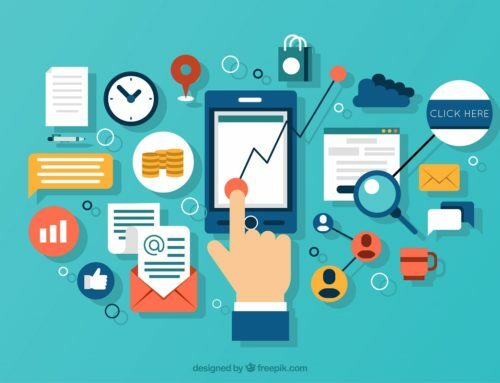 Backlinks from such a reputable site, coupled with the far spread social signals from entrants and increased time spent on site had positive SEO benefits. Average session duration increased by 55%. Keyword rankings, particularly for &Beyond and Botswana related terms also increase dramatically over the period of the campaign. By the end of the period, Southern Destinations was ranking in the top 10 SERP results for all &Beyond and Botswana related keywords. The selected competition winner was Mike Eloff or @thelawry from Cape Town. Mike has significant social clout which shone through in the shootout phase of the competition, securing him the incredible prize. The shoot out mechanism was also highly engaging and generated substantial social signals and traffic to the Southern Destinations site. The SEO and branding benefits of the campaign will be evident into the future. Safari Soulmates was highly impactful, and Southern Destinations has enjoyed invaluable publicity from these efforts.